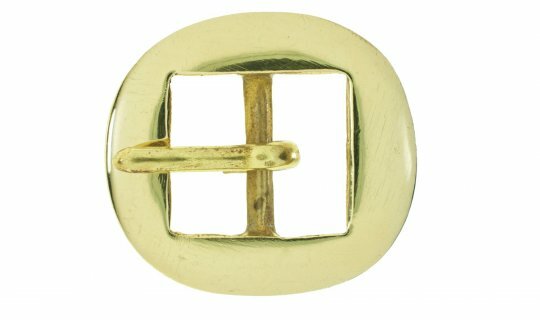 Solid brass belt buckle for 20mm belt width. OPAS stocks a massive range of buckles from simple sandal buckles, to belt loops to solid brass Italian design equine clasps. Buckles are generally sized by the belt or strap width; for example at 50mm buckle matches a 50mm wide belt. 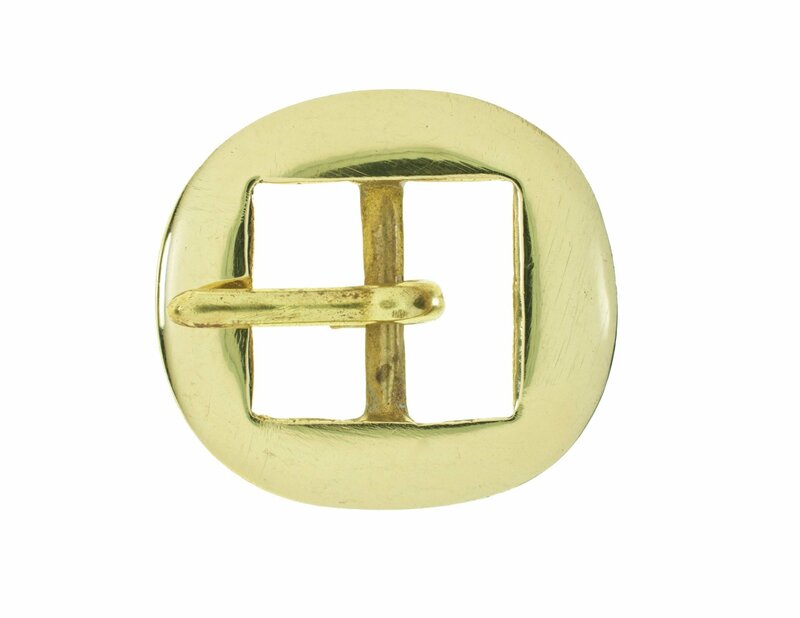 OPAS belt buckles come in many finishes so the image may not match exactly.